A new amazing event full of exclusive items is about to come. 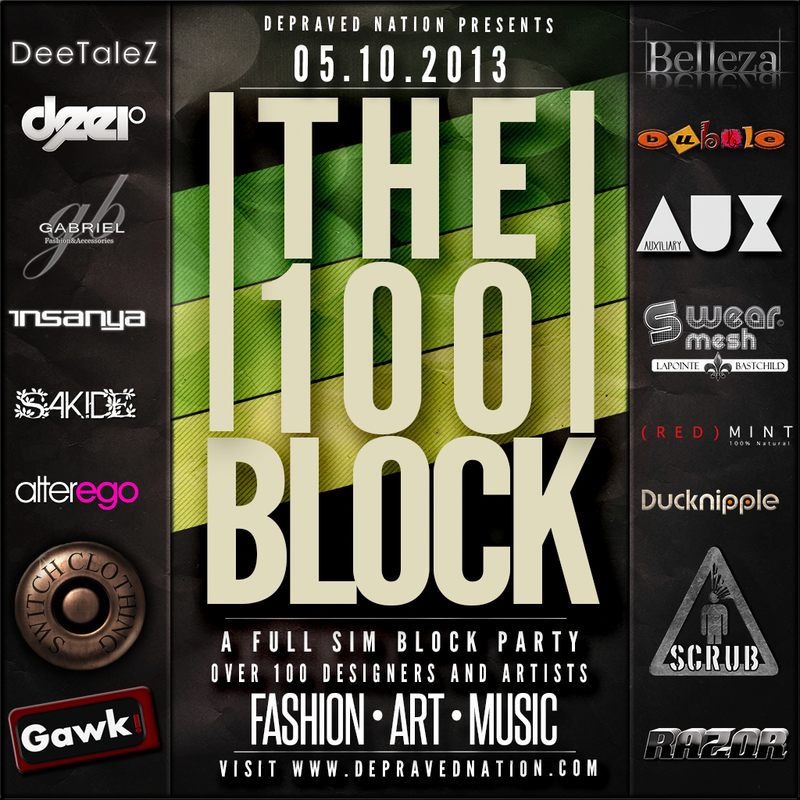 The 100 Block Event is organized and promoted by Depraved Nation. The event starts on 10th May, by that date I will be providing you the LM for the sim so that you can go shopping. The event will not be just a shopping fair event, there are many things going on. 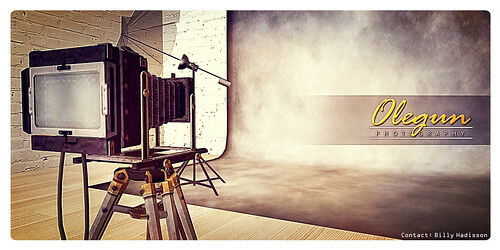 Just follow my blog for updates and stay tuned!